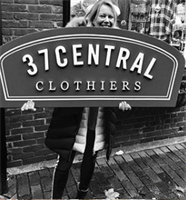 37 Central Clothiers is known for on-trend Street Wear for your busy lifestyle, Classic Contemporary styles for the career-driven Girl Boss and the perfect dress for parties, date night, or any special occasion. 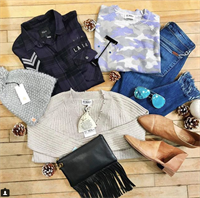 All to be paired with our spectacular jewelry selection! 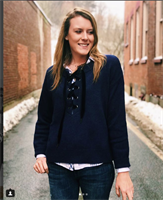 We also have a variety of designer handbags and footwear suited for every season. Everyone can find something that they love here! 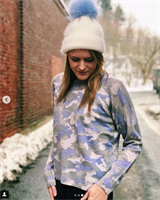 Come check out our Woodstock store located at 37 Central Street in Woodstock, Vermont.